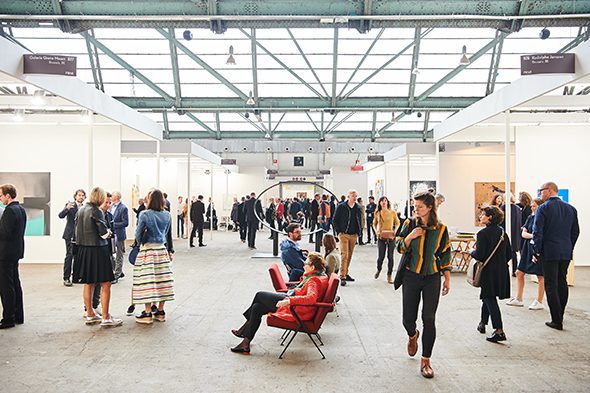 Applications for Art Brussels 2017 are open, through Tuesday, October 25, 2016. With its 35th edition ahead, next year’s fair promises to be a festive, not-to-be-missed rendez-vous. The International Selection Committee members select the participating galleries in PRIME & REDISCOVERY and the SOLO presentations. Art Brussels is pleased to welcome Tania Doropoulos (Timothy Taylor, London) as a new member. The DISCOVERY Committee, for the selection of the DISCOVERY section, consists of a group of international curators and gallerists. Art Brussels is pleased to welcome Eva Birckenstock, Director, Kunstverein für die Reinlande und Westfalen, Düsseldorf.